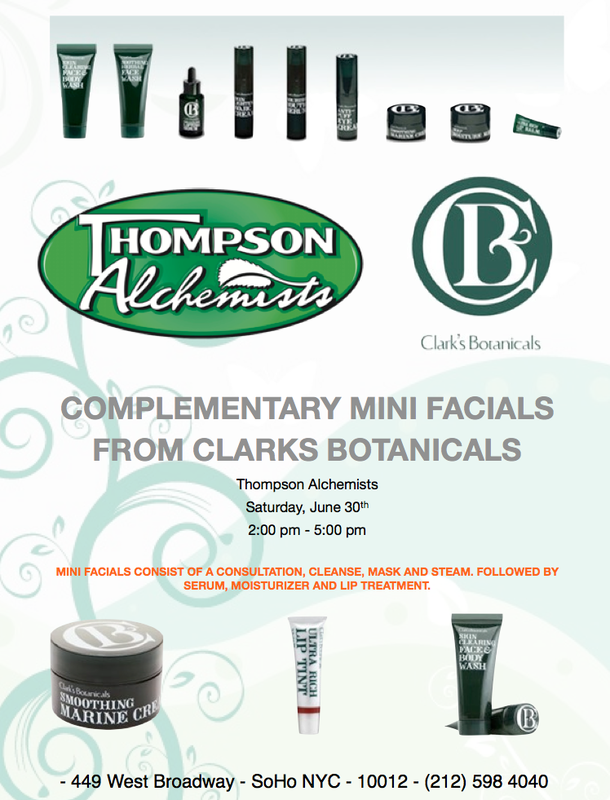 We’re super excited to announce that we are hosting a Clark’s Botanicals event this weekend! There will be complementary mini facials consisting of consultation, cleanse, mask, steam followed by a serum, moisturizer and lip treatment. You definitely don’t want to miss this one!